Branding makes up for most of the budget in any successful brand. 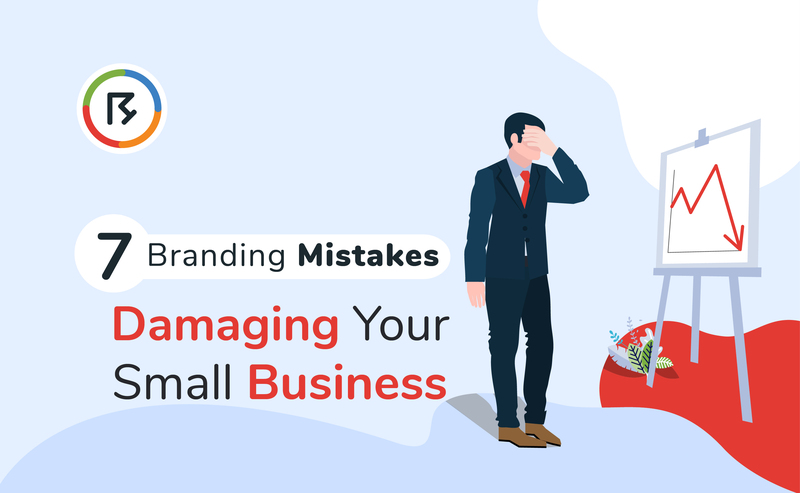 However, new and small businesses sometimes make some common branding mistakes which have a lasting and adverse impact on their business. Branding can hugely determine your brand image, profits, sales, financial resources and what not. Branding not only defines your business but it also provides it with an identity that lasts till the brand exists. Hence, to take care of your brand, read on to stop making the mistakes your small business might be suffering because of. Brand image is basically the perception of your brand in the market, not just amongst the customers. However, it is largely determined by the customers. 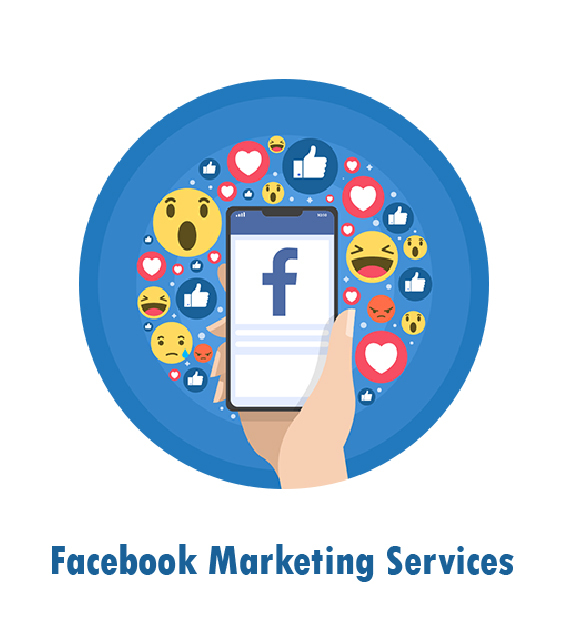 A strong brand image that is recognizable and has set its flag in the market is more likely to have a strong customer base. There are numerous benefits of having a strong brand image, including your reliability in the market. 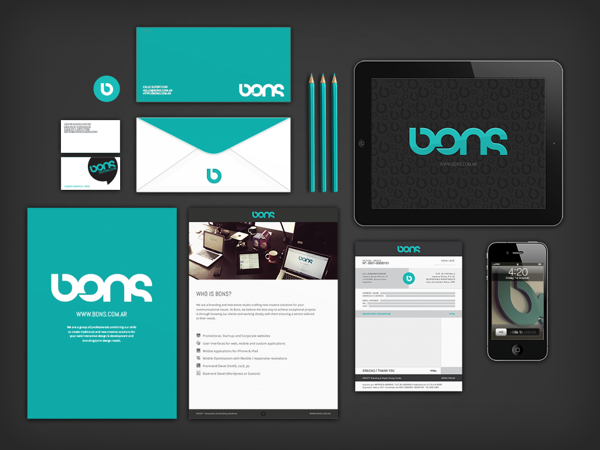 For example, a well-branded business is more likely to obtain a loan from a bank than one that has a weak brand image. Brands are like personalities. They fall into categories. Your brand must identify and claim a certain ‘nature’ or ‘personality’ which will apply to your logo, slogans, PR, products, and campaigns. Without this, your brand won’t be able to make an impact. For example, a clothing brand that claims to empower women must have a bold or strong logo, a dominating marketing language, and an overall ‘empowering’ impact. 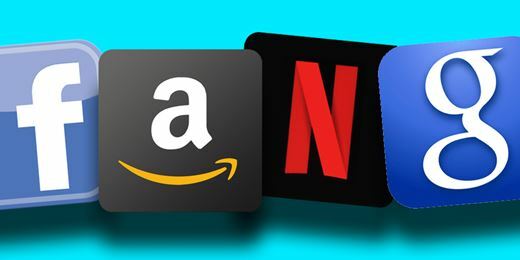 By shifting the nature or ‘feel’ of your brand too often, which is usually done by a drastic change in logo, slogan, or branding language, you actually confuse the customers of what to think about your business. Your brand would come off as being all over the place and instead of that, you need to mark a certain territory for your brand, like we all think of ‘celebration’ when we hear Dairy Milk, and ‘break-time’ when we hear Kit-Kat. Being simple to understand is one of the best things you can do for your small business’ branding. Customers know that you claiming to be the ‘no.1’ brand doesn’t actually make you the ‘no.1’ brand. The market has become more aware now and using terms like ‘no.1’ and ‘best’ can actually make customers run away from you. Your customers want creativity in your approach to get them; they want honesty and reliability, not claims. Hence, a better way to get customers is to give proof of your remarkable service or product quality through building a strong image and by positive reviews/ratings. As mentioned in the second point, one of the branding mistakes to avoid is going out of your color palette or ‘theme’. Usually, when launching a new product range or something of the sort, small businesses usually make this mistake of changing their appearance in order to be more noticeable. For example, a T-shirt brand starts launching jeans trousers as their new product line, but should it have a different impact to launch the new product line? The answer is simple: No. If it is launched by the same brand, it must go with the brand’s existing image and be maintained in the same way. Market competition is huge nowadays. Small businesses are at the most risk of being ‘used’ or copied. 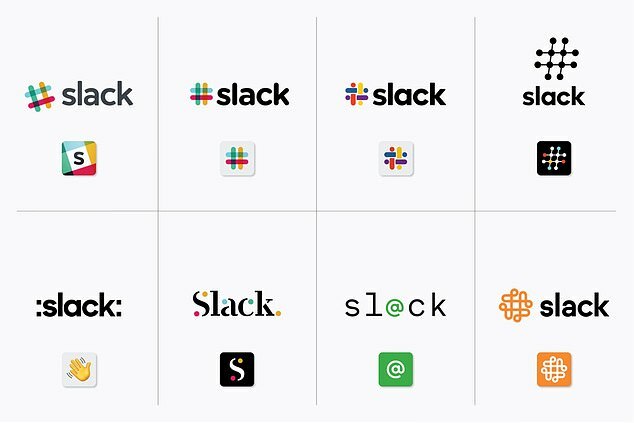 For example, a comparatively new brand running on a small scale may have a simpler logo than most larger scale businesses that spend more on having a creative, unique logo design. This can allow the small scale businesses’ logos to be copied easily by another brand. Another case is when an advertising agent or publisher publishes your ads etc in the wrong colors or with an error that can affect your brand image. These errors look insignificant initially but they can really weaken an ad’s impact or a brand’s overall marketing. Small brands and big brands alike make this mistake. Pepsi is a good example of how brands tend to abruptly change between their image. Pepsi changes their brand slogans as quick as in a few months. On the other hand, changing a brand’s slogan, theme, or feel without changing its nature is actually a great extension for the brand’s life cycle and a good marketing strategy but only if done right. By having a proper plan to transition from one brand look to another look, you can appeal to a lot to the right audience. These are the bad branding mistakes that can limit a business’s ability to grow. By avoiding these mistakes, you can brand your business in a much better way and gain benefits.